From listening to music to controlling appliances in their homes, users are expanding how they use voice in their everyday lives. We’re seeing examples of voice helping hospitals innovate patient care techniques, offering greater digital access for the visually impaired, and changing how the younger generation plays online with skills and features specifically made for children. 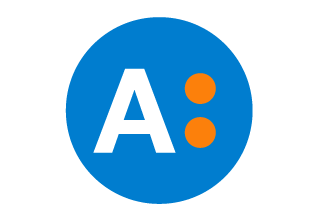 This past holiday season, the Echo Dot was Amazon’s best-selling item, meaning millions of new users are talking to voice assistants, many of whom were gifted the devices, rather than having actively sought them out. And now, 18% of Americans over the age of 18, around 43 million people, own a smart speaker. 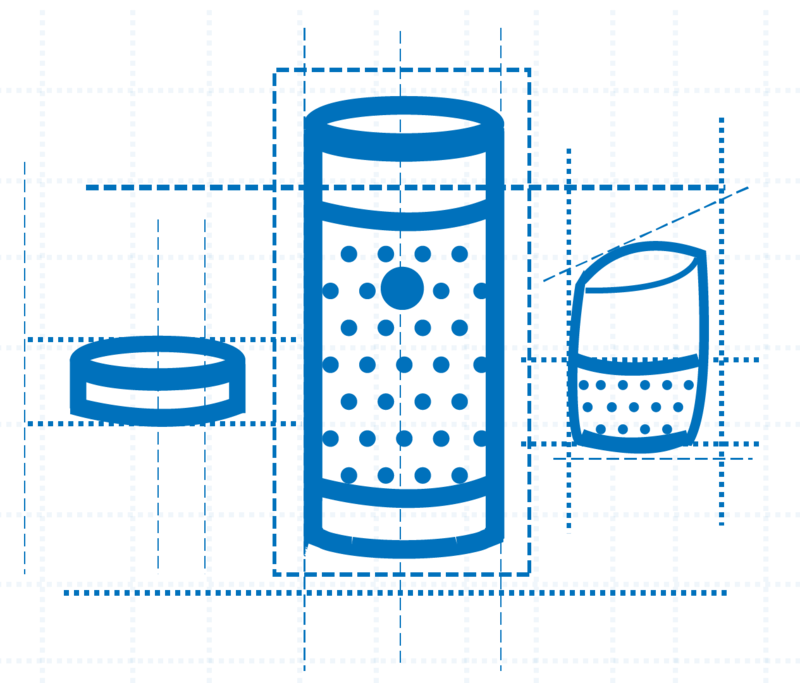 Last November, we published our Great Voice Experiences Start with Listening: Best Practices in Research and Design for Voice User Interfaces report, informed by data from a survey of 1000 smart speaker owners and time spent in the homes of 10 owners. 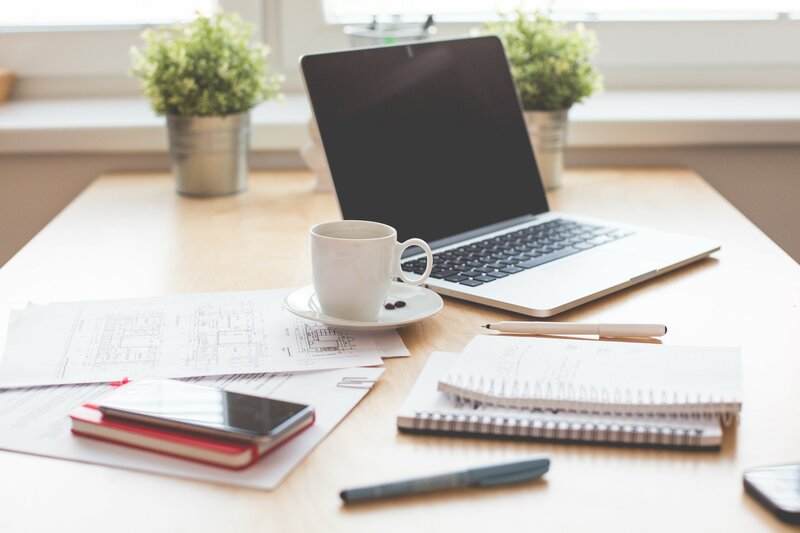 New technologies typically have an early adoption period. So almost a year later, we wanted to find out what, if anything, has changed. In May 2018, we conducted a survey to understand the changes to the state of smart speaker usage. Here's what we found. 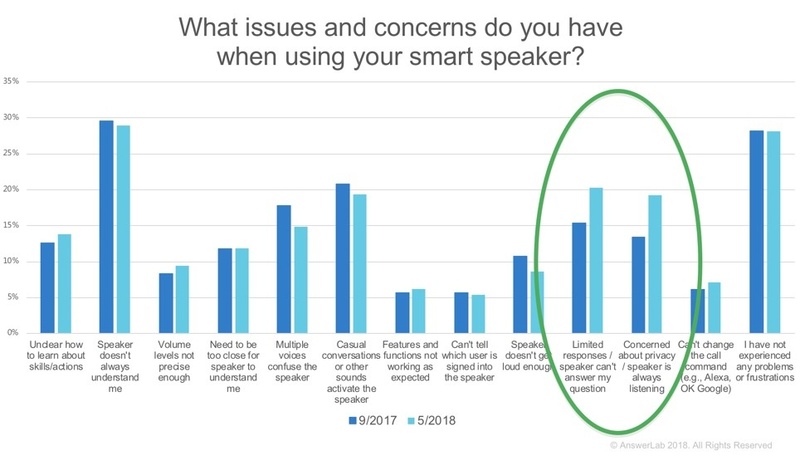 When asked about what problems or concerns they have when using their smart speaker, many users cited the same issues as the initial study. However, there was a distinct rise in privacy and security concerns from 13% to 19%. Respondents also cited the speaker’s limited responses and inability to answer their questions as a more significant issue, rising from 15% to 20%. Who’s to blame for voice assistants’ malfunctions? 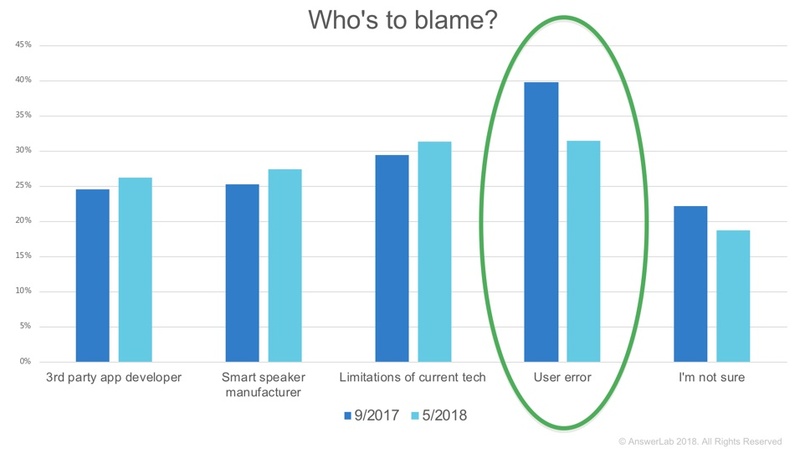 When we initially ran the survey, more people were willing to blame human error for their lack of satisfaction in the speakers. However, as the technology has become more mainstream and users’ expectations have risen, blaming human error has dropped by 9%. Instead, higher numbers of users are blaming the app developers, the manufacturers, and current limitations of the technology. For more information on smart speakers and creating great voice experiences, download our original report and read more about our work in voice.